A new teleserye from Dreamscape starring Angel Locsin. When will it debut ? Albert Martinez and Arjo Atayde joins the cast. 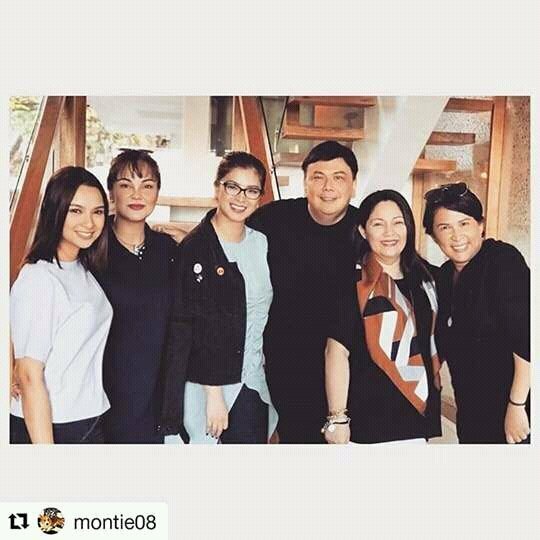 Ryza Cenon will be in this Teleserye as well once "FPJ's AP" finally ends. Ryza Cenon is the antagonist. Wala pa namang sinabi kung kontrabida ba sya o hindi, so wag mong pangunahan. It's her shtick: see "Ika-6 Na Utos" on GMA Network. I don't care, basta wag mong pangunahan ang Management sa kung ano ang magiging story ng TGD, Idiot Board.